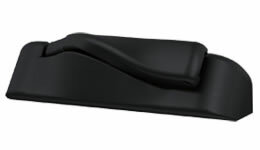 If your old sliders don’t slide anymore or you have a space where a swinging sash would be in the way, the Infinity Fiberglass Replacement Glider Window is the perfect solution. 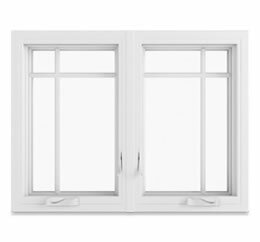 These durable, energy-efficient replacement windows operate smoothly and seal tightly against air and water infiltration. 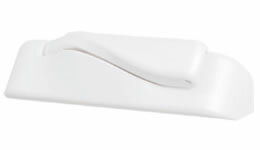 Made with tough, dependable Ultrex® fiberglass inside and out, these gliders are virtually maintenance-free. Cleaning the glass in the Infinity Glider Replacement Window is simple, with tilt latches that allow you to remove the operating sash for easy access. Infinity Glider Replacement Windows are available in a variety of assembly options. The exterior of Infinity products are available in a variety of colors. The Ultrex® construction with the patented, factory applied finish is impermeable and will provide years of lasting beauty. 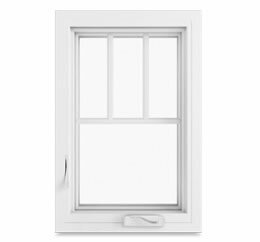 The popular exterior color Ebony is now available for Infinity windows. Choose from two pre-finished colors or choose EverWood®, a stainable wood grain interior to complement your existing décor. 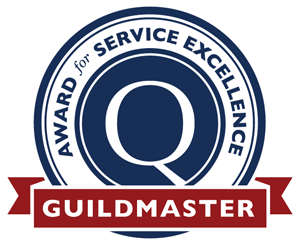 All offer virtually no maintenance just remarkably reliable performance. 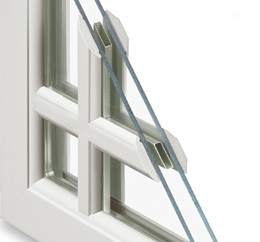 Add the finishing touch to your Infinity windows with a variety of hardware finish options. 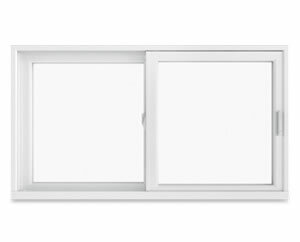 All windows and doors come standard with color matched hardware or you can add a custom look by upgrading to one of our optional finishes. 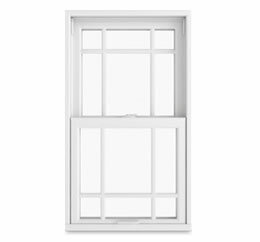 Infinity windows come standard with White, Sierra, and Satin Taupe hardware or you can choose Brass, Satin Nickel, or Oil Rubbed Bronze finish as an option. 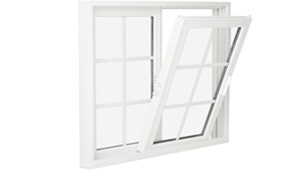 Grille bars are located between the panes of insulating glass. Grille bars facing the exterior match the window’s exterior color, and bars facing the interior are available in Stone White, Sierra, Satin Taupe and Bronze. Grilles-Between-the-Glass combine easy cleaning with the stunning detail of a grille pattern. It’s the best of both worlds. 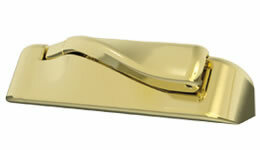 Choose Simulated-Divided-Lites for an authentic divided glass look. 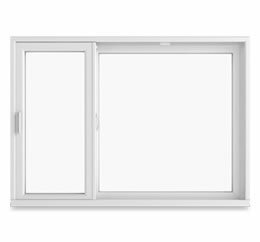 Simulated-Divided-Lite bars are permanently adhered to the outside surfaces of the glass with a spacer bar between the panes of glass. 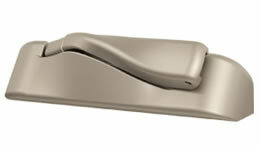 Exterior divided lite bars are made of the same tough Ultrex® fiberglass used on all Infinity exteriors. 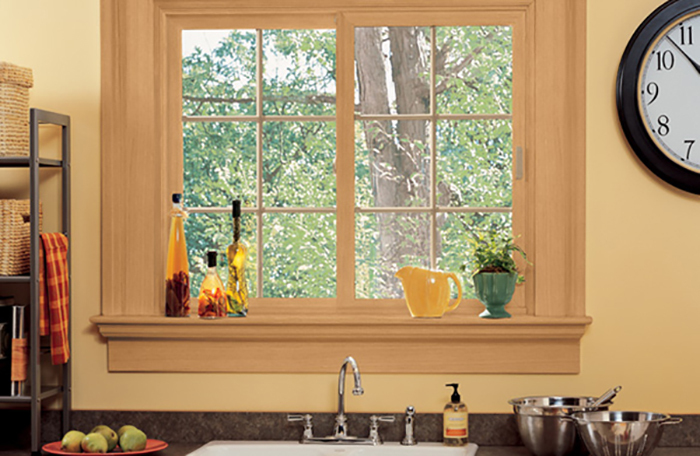 Interior bars are available in Stone White, Sierra, or stainable EverWood® to match your existing woodwork. Various window divided lite patterns are available to replicate the look of your original windows or to add architectural interest. 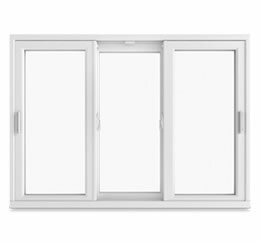 We know how important energy efficiency is, and our standard LoĒ2-272® glass is a simple means of maximizing your homes thermal efficiency year-round. LoĒ2-272® reflects heat back to its source so summer heat is reflected outdoor and indoor heating in the winter is retained. LoĒ2-272® also blocks up to 84% of UV rays to reducing fading and damage to upholstery and carpet. 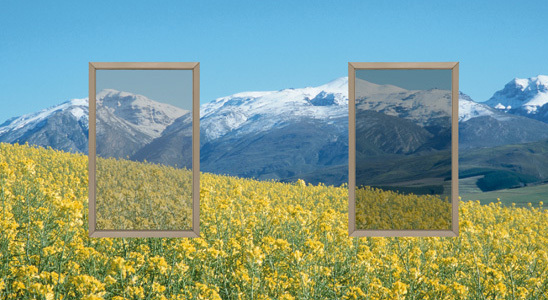 Our optional LoĒ3-366® glass provides increased performance for high sun exposure locations. This top-performance glass is formulated to reject solar heat while letting light in. With LoĒ3-366®, light and visibility are maximized, while up to 95% of the sun’s damaging UV rays are blocked. Our optional LoĒ3-366®/i89™ combines the energy efficient properties and UV protection of LoĒ3-366® with LoĒ3-366®/i89™, an inside surface coating that immediately reflects escaping heat back into the room increasing comfort and energy efficiency. 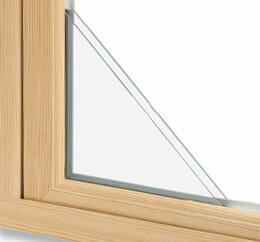 Both Infinity’s LoĒ2-272® and optional LoĒ3-366®, glass are offered tempered. 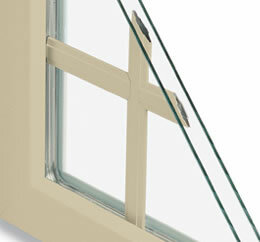 This option increases the glass strength to help prevent breakage. 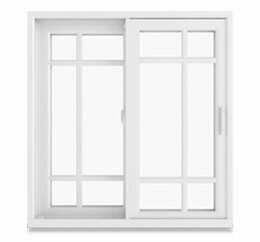 This option is ideal for windows that are close to the floor or located in high-traffic areas. Obscure glass is a great option for areas where privacy is desired or where light is needed but the view is un-attractive. 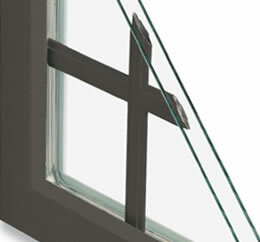 This opaque glazing allows light to pass through but eliminates visibility. The obscure option is available on both Infinity’s LoĒ2-272® and optional LoĒ3-366® glass. 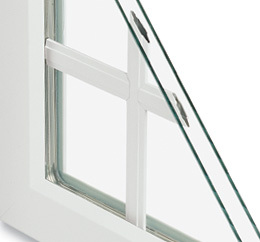 The STC/OITC glass option is ideal in areas when exterior noise is a concern. 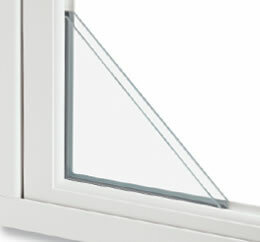 The increase pane thickness of this sound reducing glass option helps reduce the transmission of noise by reflecting the energy of the sound waves. 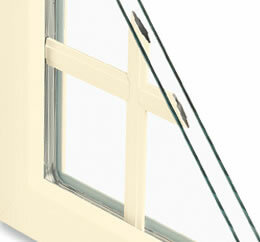 The STC/OITC option is available with all Infinity glass options. 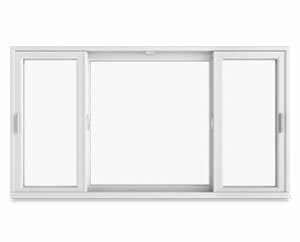 A durable aluminum-surround screen featuring fiberglass mesh is included with every window in a matching finish. 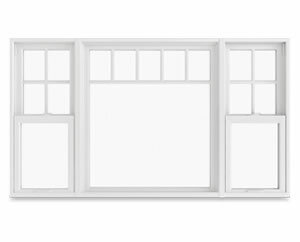 For a clearer, brighter view select Infinity’s optional Hi Transparency Screen. With just one glance through the tight, finer mesh of the Hi Transparency Screen, you’ll be amazed at what you see – and what you don’t. ©2015 - 2018 Metropolitan Window Company | Pittsburgh, PA | 800-655-8411 | PAOAGHIC:001565 | All Rights Reserved.